Headmaster Marty Doggett was profiled in today's issue of the JoongAng Daily, an English-language version of Korea's leading daily, the JoongAng Ilbo. Doggett and staff reporter Miju Kim sat down a few weeks ago, during Doggett's annual trip to Korea, and discussed the enduring partnership between the Academy and the Asian nation. The relationship dates to 1884, when Governor's welcomed future social reformer and stateman Yu Kil-chun to the Academy. Yu was the first Korean to study in the West. Doggett and Peter Bidstrup, Director of Alumni and Parent Relations, traveled to Korea earlier this month to visit with parents of Korean students currently enrolled at the school, and Governor's alumni. 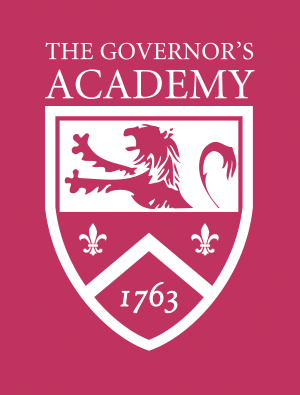 Fifteen Korean students are currently attending The Governor's Academy. To read the article, visit: http://joongangdaily.joins.com/article/view.asp?aid=2915912.